edited by Steven Beissinger, David Ackerly, Holly Doremus, and Gary Machlis. 2017. University of Chicago Press. 416 pp. US $45.00 (pb). 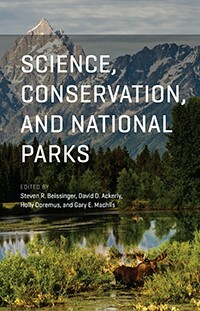 The genesis of this book was the 2015 Science for Parks, Parks for Science conference in celebration of the 2016 centennial of the National Park Service. This history is reflected in the use of both written chapters and several “strategic conversations” that have been transcribed from moderated discussions during the conference. 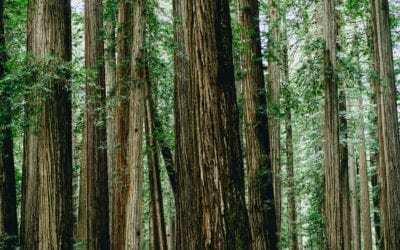 The relationship between park agencies and scientific research is complex and mutable. 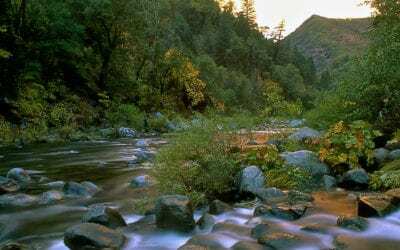 Perhaps the current era, with the emerging concepts of post-truth and fake news phenomena, which both lead to decreasing public trust in science, exhibits the greatest challenge to the use of science in park and wilderness management. As Berger cautions, science “is but a single currency, and rarely is it the final arbiter in decision-making” (p. 207). One theme in this book is the idea that the diverse and sometimes contradictory missions of land management agencies create conflict for these agencies and thus make the use of science more difficult. Thomas Dietz’s chapter also suggests that conflict is created in part by the ever-present battle between altruism (e.g., the need for a commons) versus self-interest (e.g., the focus on private property rights). 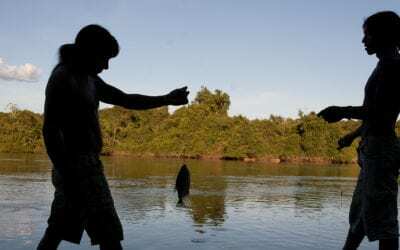 In many nations, the role of the federal versus regional (e.g., state) control of natural resources development and conservation is also a consistent source of conflict. A second theme is that contemporary social and ecological change (e.g., climate change) are major disruptive forces for park agencies and their use of science. Indeed, Beissinger and Ackerly state that “change is a constant theme that resonates through most of the contributions in this book – biological, cultural, and technological change” (p. 374). Issues such as climate change are inherently saddled with a high level of uncertainty, which further restricts the integration of science in decision-making. The current lack of meaningful political will to address climate change suggests that the role of science faces a murky, contested future. Echoing the past and present dominance of natural science in protected area planning and management, most of the chapters in this book focus on ecological sciences, although one of the four sections fully comprises social science topics. The role of the original 1963 Leopold report as well as the 2011 Revisiting Leopold report are discussed in several chapters. The conflict between the original report’s focus on the national parks’ need to reflect a “vignette of primitive America” versus the 2011 report’s suggestion to “steward NPS resources for continuous change that is not yet fully understood” (p. 359) reflects the recent changes in thinking about protected areas. In sum, this book is a thoughtful, insightful snapshot of the many challenges facing protected area agencies and the constantly changing role of science in helping address these issues. It would be valuable for upper-level college students, conservation scholars, and global practitioners. Reviewed by JOHN SHULTIS, book review editor of the IJW and associate professor at the University of Northern BC, Canada; email: john.shultis@unbc.ca.